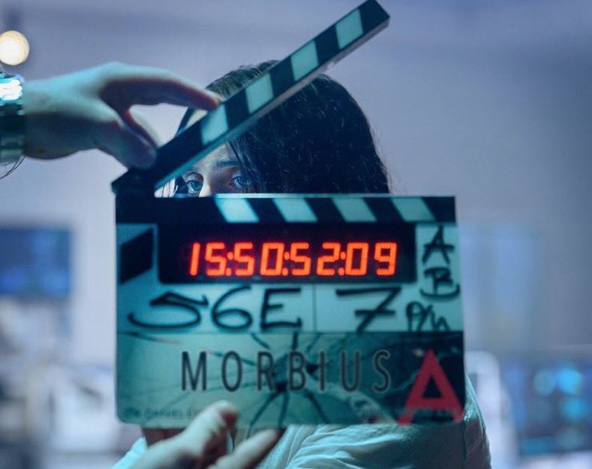 Jared Leto Shares The Haunting First Look Of 'Morbius' The Living Vampire! The Academy Award winning actor recently shared the first look of the movie in his official Instagram account and the image looks haunting! 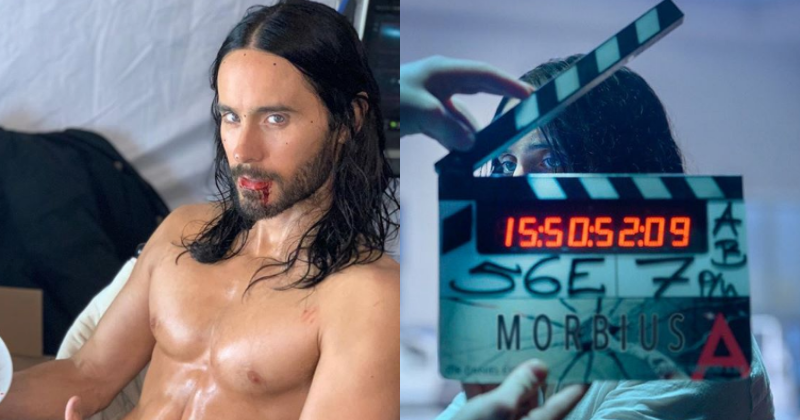 Jared Leto recently took it to Instagram to share a GIF from Sony Pictures’ Morbius, revealing the first official look of Leto as the titular vampire, reported ScreenRant. Leto had previously announced that production was underway for Sony’s 'Spider-Man spinoff movie 'Morbius', and since then, the fans have been sitting on the edge of their seats and waiting for more teasers to sink their teeth into. While Sony will continue to share 'Spider-Man' with Marvel Studios for the near future, the studio is also developing a few more antihero movies who have redeemable qualities. The first movie of the sorts was 'Venom', which grossed $855 million at the global box office on a $100 million budget, but failed to impress the critics. Considering the amount of profit the movie has made, it is not at all surprising that Sony is moving forward with 'Venom 2' for a potential October 2020 release date. Between now and the tentative release date of 'Venom 2', Sony will release the Jared Leto starring 'Morbius'. 'Morbius' is based on a character from the Spider-Man comic book universe, and he is regarded as a dark superhero. Jared Leto is starring in the movie as Dr. Morbius, a scientist who tries to cure himself of a rare blood disease, only to gain vampire-like abilities in the process. The production of the movie went on board at the start of March and has once again offered the followers a look of the man behind the 'vampire'. As far as Leto's appearance is concerned in the recently released clip, the dark superhero looks seemingly ordinary, a man who is wearing a hoodie. In the comics, the character is portrayed as strikingly pale who has gaunt features, with a little or no facial hair. The clip that is shared by Leto presumably features from a scene in the movie where either Dr. Morbius is hiding his vampiric qualities from the world or has yet to actually experiment on himself. It is also speculated that Leto's full-blown vampiric form will have a close resemblance to that with the comic. After all the criticism that came his way since he portrayed the role of Joker in 'Suicide Squad', he chose to remain faithful to the villain's comic appearance and similar to Tom Hardy's portrayal in 'Venom', the actor's performance here promises to be far weirder than his comic book-inspired look. It will also be pretty interesting to see if Morbius feels more like a traditional vampire movie than a typical superhero film. The movie is written by Matt Sazama and Burk Sharpless. The writer duo has previously worked on Universal's 'Dracula Untold' and it is also a dark superhero origin story in its own right. Daniel Espinosa is directing the movie and he comes from a sci-fi horror background, having directed the film 'Life'.